A distinctive gift, yet one of the most treasured rollerballs ever sold, the Retro 1951 Tornado. Retro 1951 revolutionized rollerball technology with a twist top capless rollerball which accepts a versatile ink selection. Available in many unique finishes, many of which engrave beautifully. 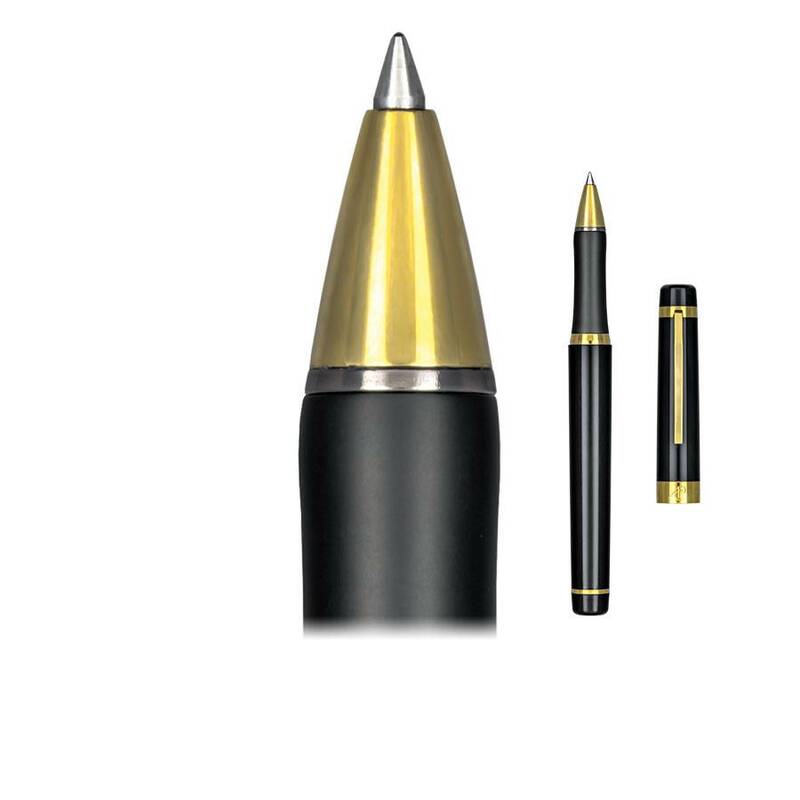 All Retro 1951 rollerball pens will accept an extremely broad selection of ballpoint refill technologies too: standard ballpoint ink, GEL ballpoint ink, Liquid ballpoint ink as well as the Easy Flow technology from Schmidt. Some ballpoint ink choices come in as many as eight colors.